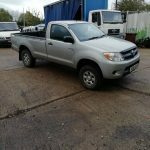 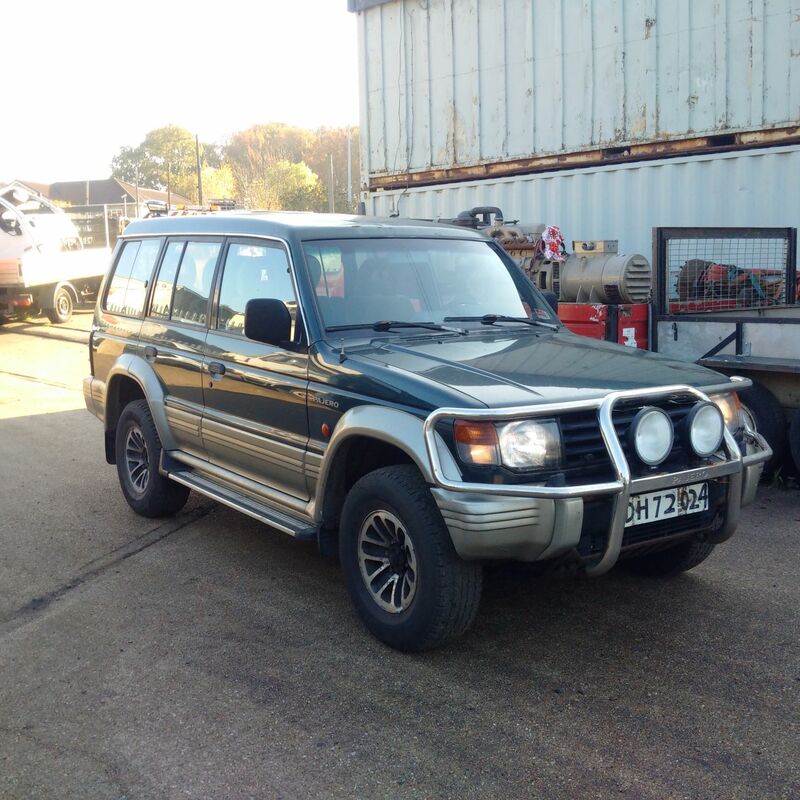 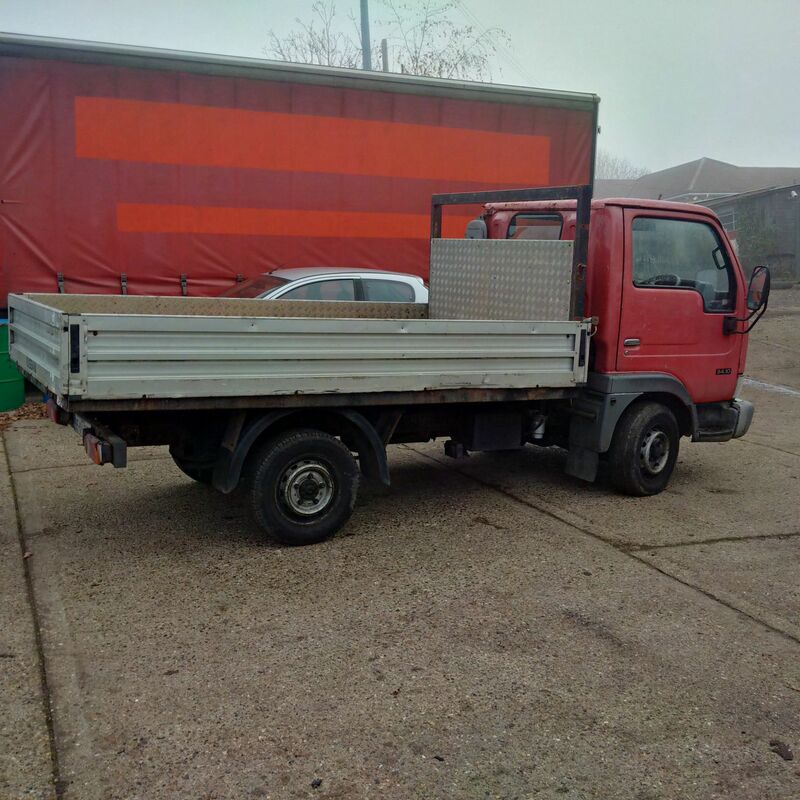 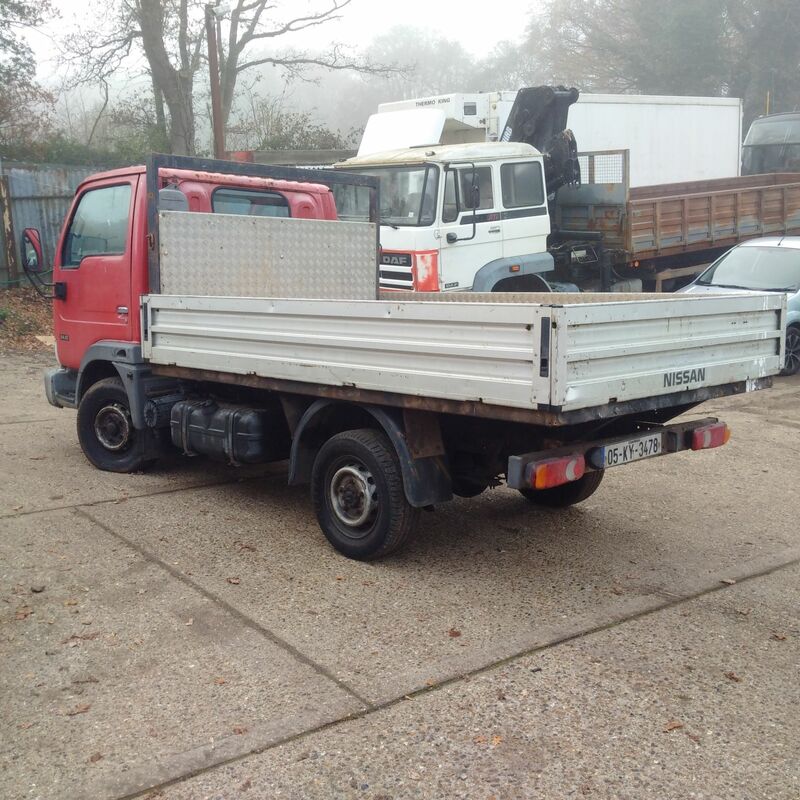 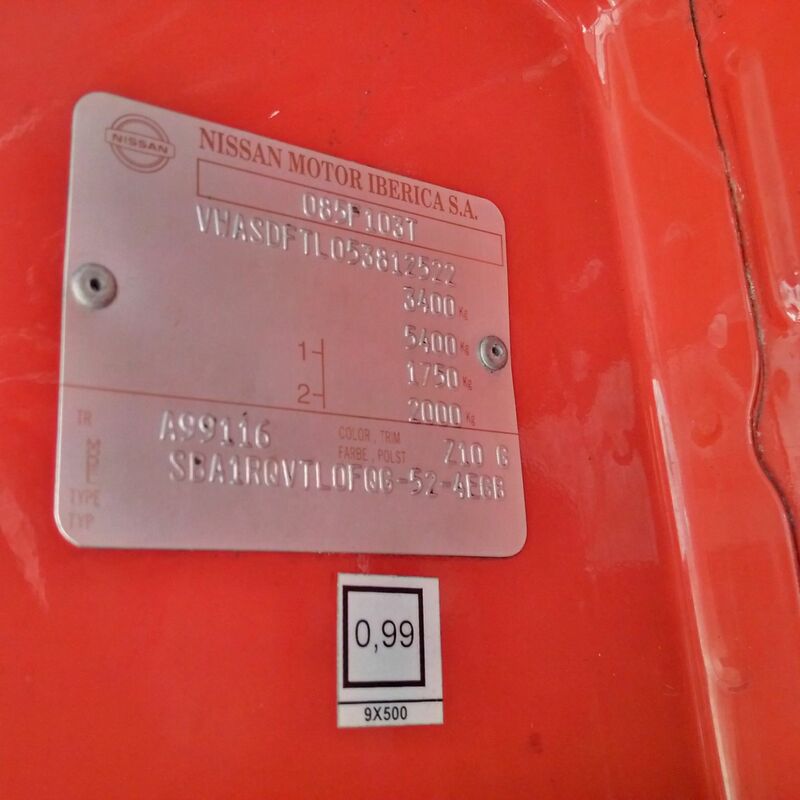 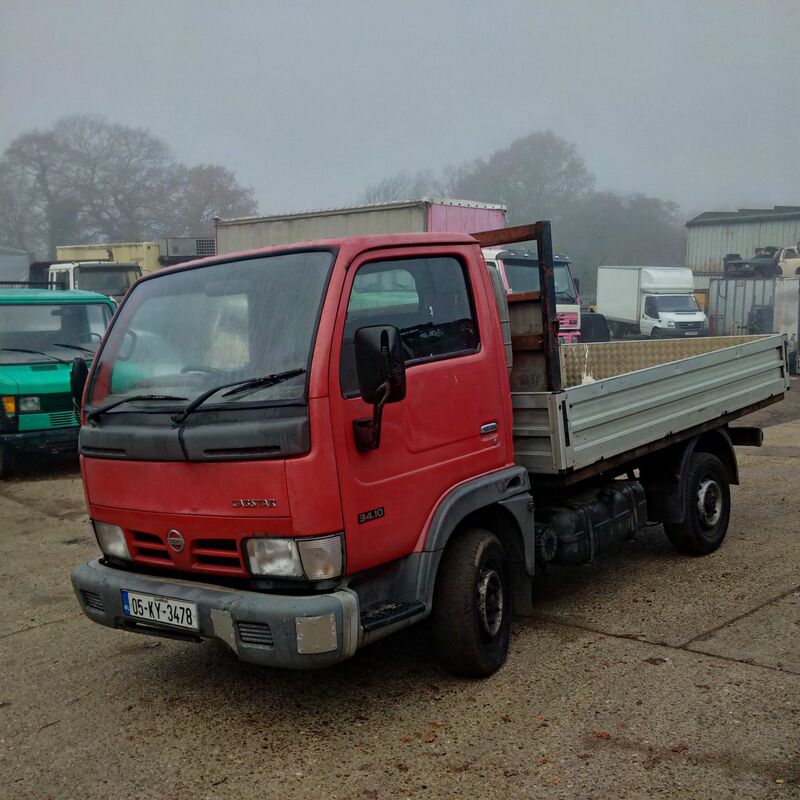 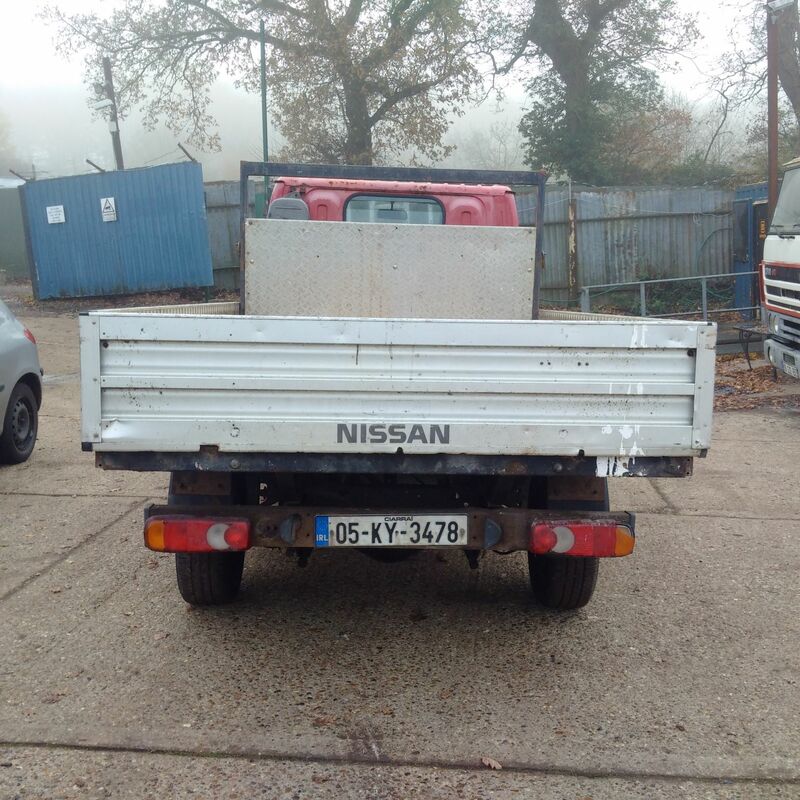 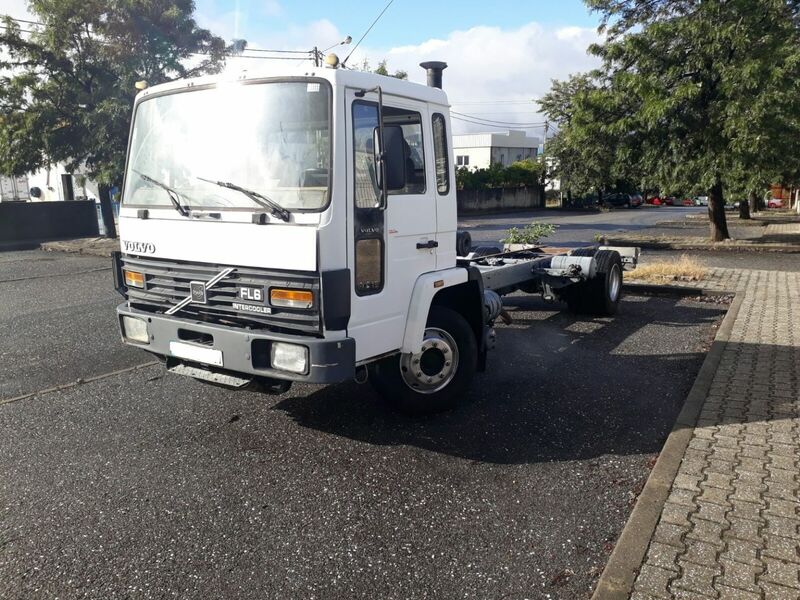 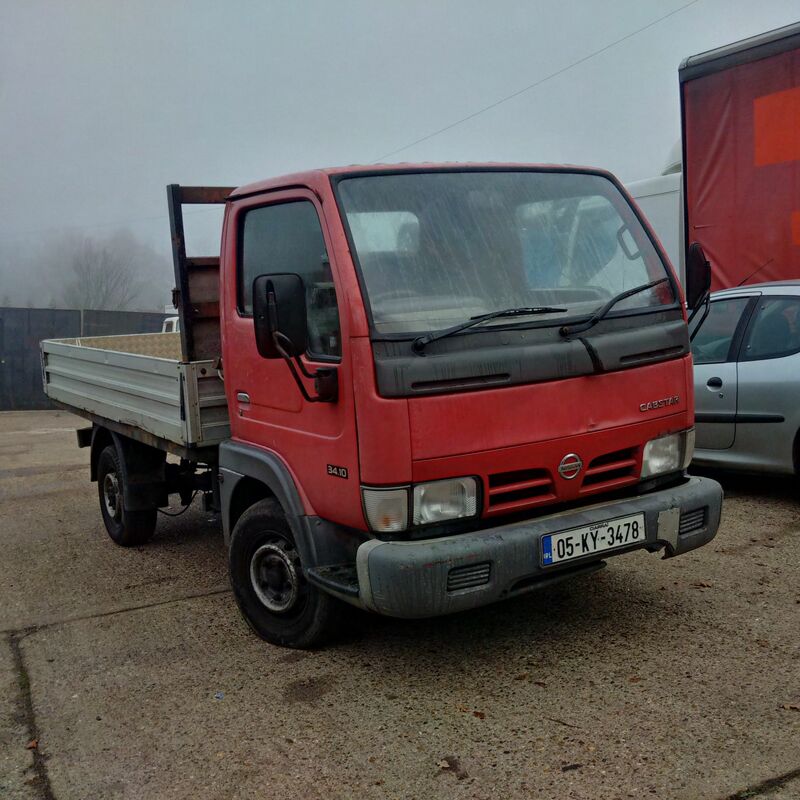 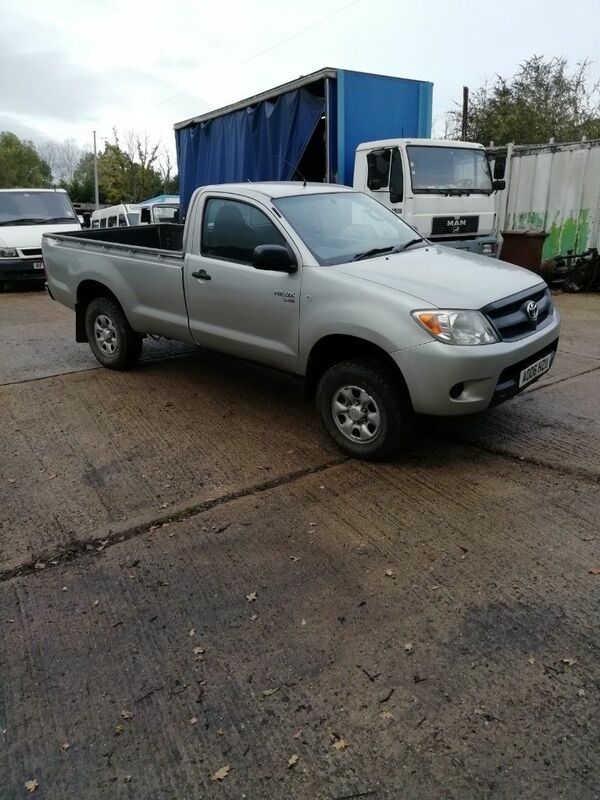 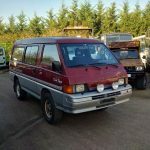 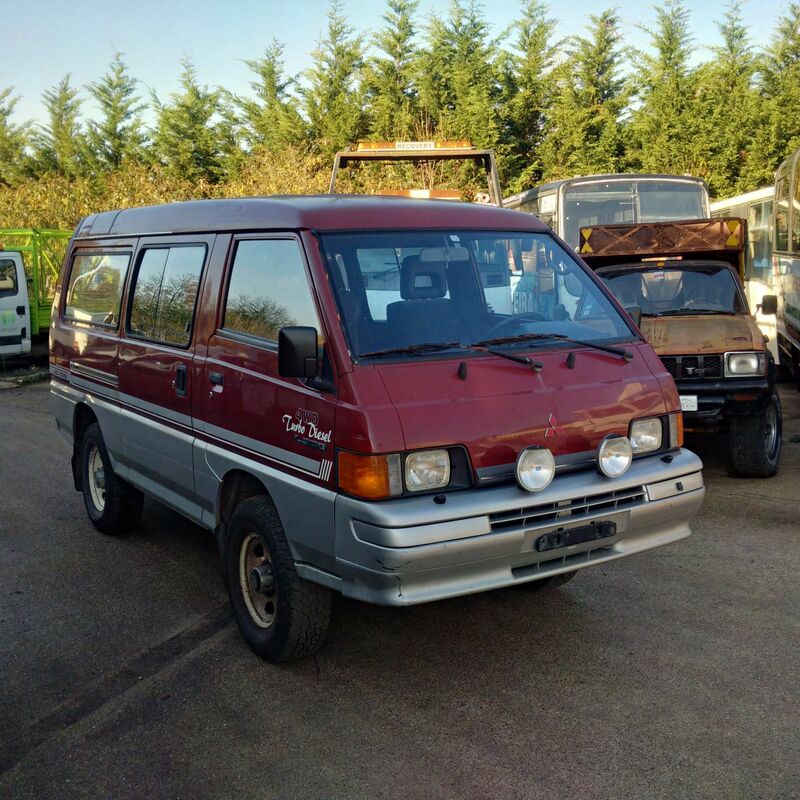 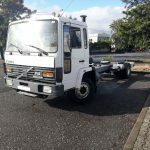 Nissan Cabstar E120 6 tyres 3.5 Ton truck. 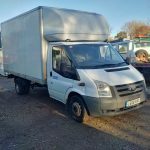 Renault Magnum AE 430 6X2 26 Ton, Mobile shop fridge freezer box lorry. 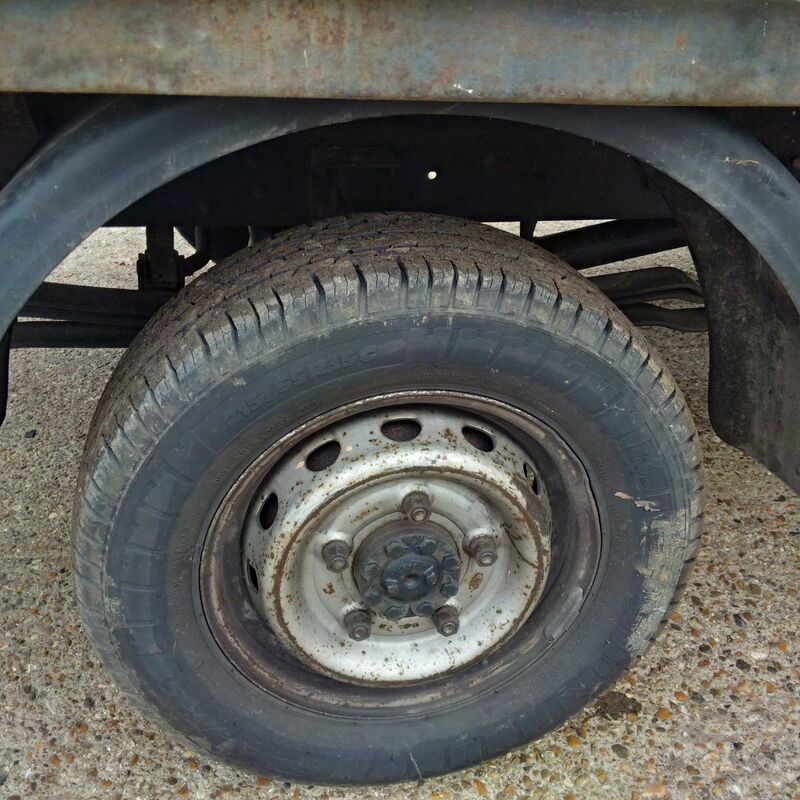 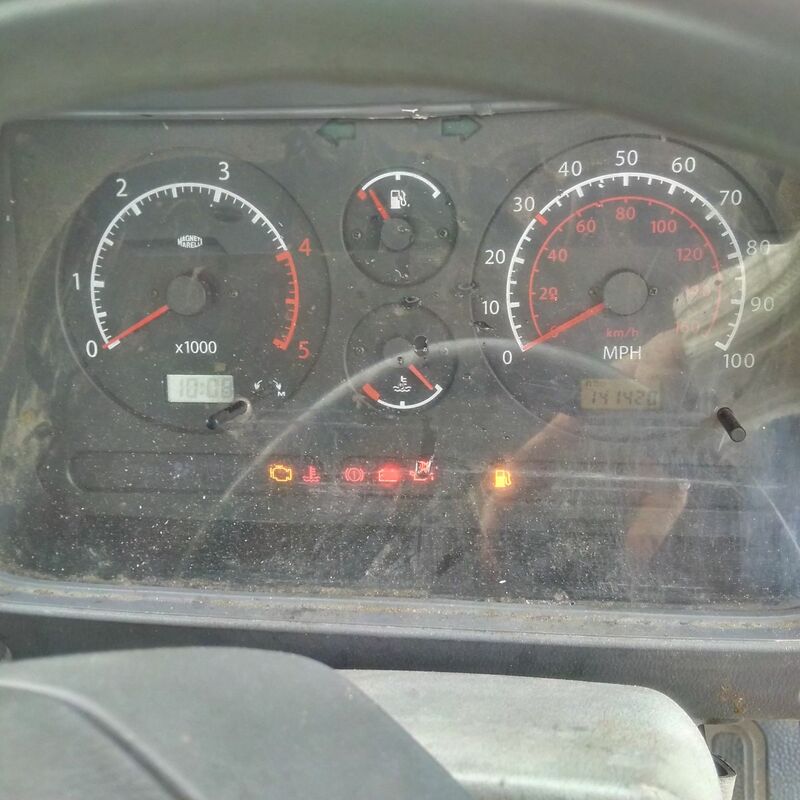 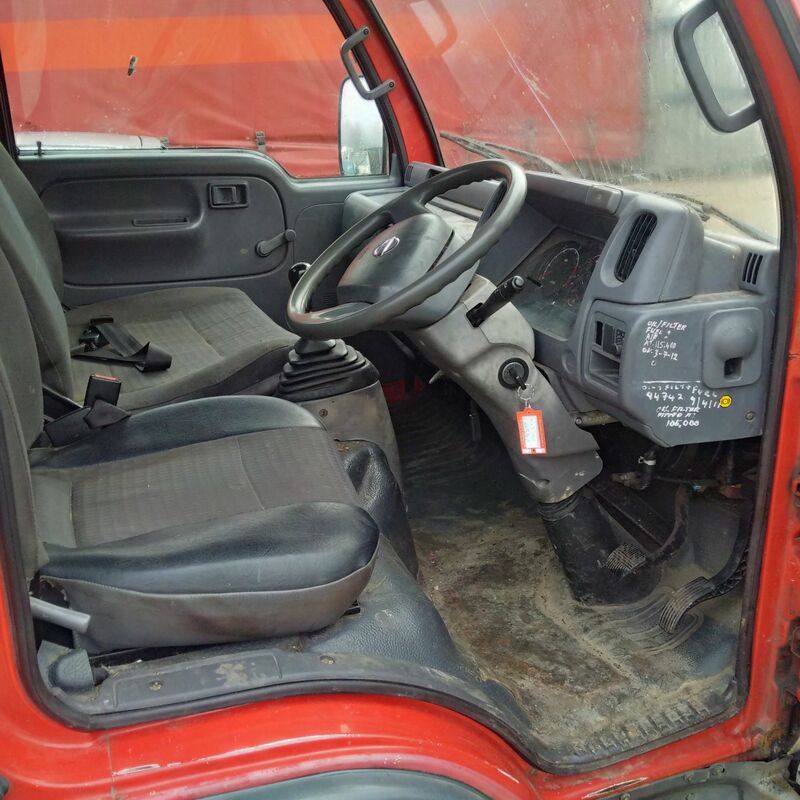 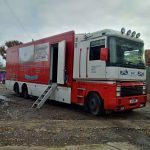 Ford Transit T350 2.4 TDCI RWD 6 tyres box van.